Portugal. Where to start? The history, people, culture, wine: all magnificent. So much to learn, so much to discover. The week was barely enough time to scratch the surface, but it was enough to whet the appetite - and carry forward valuable knowledge of the product coming out of this under-appreciated destination...A destination which deserves a spot on your short list of places to travel right next to Spain and Italy. Sure, the standard regrets that apply to other European countries apply here too: all the best stuff stays in-country, the weak dollar is hurting exports, everything tastes better when you're there...still, there are reasons aplenty to divert your attention to what's happening in this up-and-coming wine producing nation. 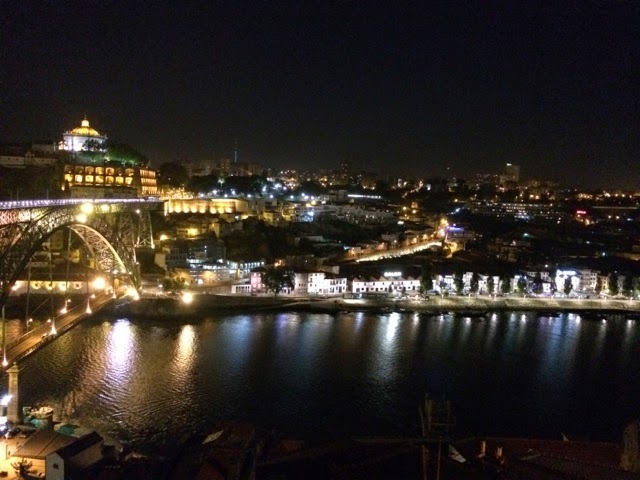 In this, the first in a series, we will explore some of the discoveries made and lessons learned over the course of the week in the city of Porto (and an overnight spent in the heart of port wine country). The story of any place should always start - and finish - with its people. And that's where we'll start with ours. The Portuguese are an engaging, friendly, well-educated population. Proud, yet humble; outgoing, yet respectful; gregarious; and lovable. It was not surprising for strangers dining one table over to interrupt their meal and begin a conversation with us. A sommelier, on detecting a deeper interest in the wines being served at dinner one evening, offered to put me in touch with his best supplier directly - an offer that led to an unexpected and educational adventure. This, as it turns out, is typical in Portugal. Warm, welcoming, and eager to share in what they think of as a best kept secret, the Tripeiros, as natives of Porto are known, are an easy bunch to like. 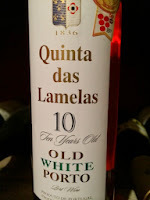 Best known for its fortified wine, Port, Portugal is rapidly becoming a rising star on the international table wine scene. But before we leapfrog Port, what is there new to learn about that particular beverage? A bit, as it turns out. 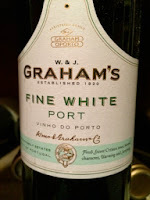 For starters, the international benchmark standard for port quality has long been Vintage Port. After this week, I'm not sure that we've got that right. While Vintage Port (which represents the largest, longest-archived portion of my personal cellar) is certainly the most expensive expression of Port, the value it returns pales by comparison to its less-celebrated alternatives. Yes, in this case spending less will get you more. 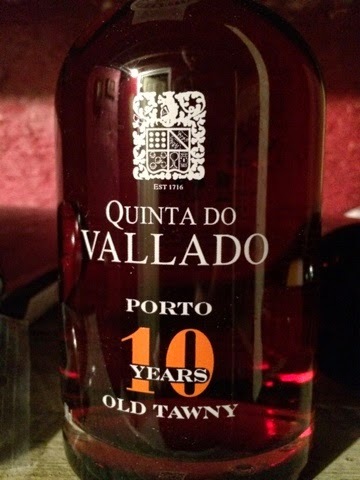 Tawny Port, specifically 10 Years Tawny, when made well, showers as much drinking pleasure as three Vintage Ports at a tiny fraction of the cost. 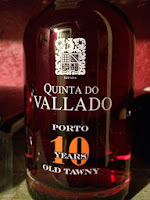 For example, perhaps the best wine for the buck from Quinta do Vallado, whose reds have been awarded points aplenty stateside, is its 10 Years Tawny (€13). Tasted side by side with the 20 Years Tawny and 2011 Adelaide Vintage Port ($110), this, the least expensive of the bunch, stole the show in terms of flat-out drinking enjoyment. The fact that White Port is not exported is one of modern day's greatest failures. 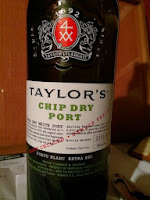 White Port comes in its own rainbow of flavors including the inexpensive (€5), but wonderfully refreshing Chip Dry White version from Talyor Fladgate (as home over ice with tonic as it is served chilled on its own), a standard Fine White (such as Graham's €10), and aged White Ports made mostly by tiny producers like Quinta das Lamelas (€11). 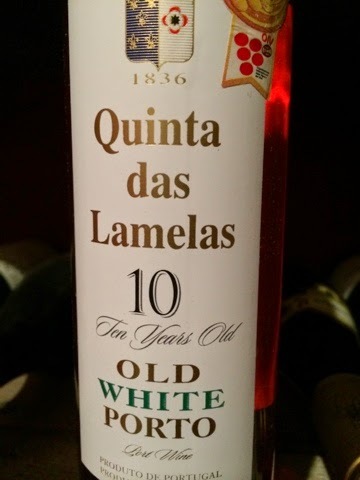 Each is so different from the other as to merit its own chapter in a book, but the short story is this: next time you see a White Port, grab it. Is that it? Drink more Tawnys and Whites? Well, yes - do both of those - but, no - that's far from it. 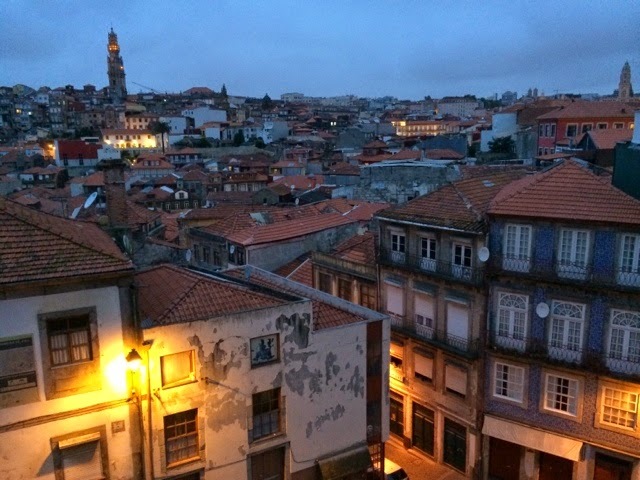 In later installments we'll attempt to check in on the different growing regions, more on the people and experiences to be had in Portugal, and the breathtaking landscape.